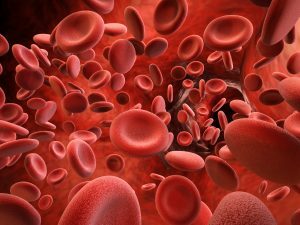 Jan. 5, 2017 – San Diego, CA — Blood clots can be dangerous. So can the remedies used to treat them. That’s why it’s important to know if you’re at risk for clots and how to prevent them from happening in the first place. The National Institutes of Health (NIH) featured an article in this month’s edition of News in Health on How to Spot and Prevent Deep Vein Thrombosis, a common condition that could affect up to 900,000 people in the U.S. each year. Deep vein thrombosis (DVT) occurs when a blood clot forms in one of the body’s deep veins. Blood clots form when blood thickens and clumps together. DVT typically occurs in the lower leg or thigh and can turn dangerous if it breaks off and enters the bloodstream. When a blood clot breaks off and gets lodged in the lungs it is called pulmonary embolism, or PE. People with DVT are at a greater risk for developing PE. As many as 60,000 to 100,000 Americans die of DVT and PE and 10% to 30% of those people die within one month of diagnosis, according to statistics from the Centers for Disease Control. But around 30% to 40% of cases go unnoticed because they do not display those classic symptoms, said NIH. 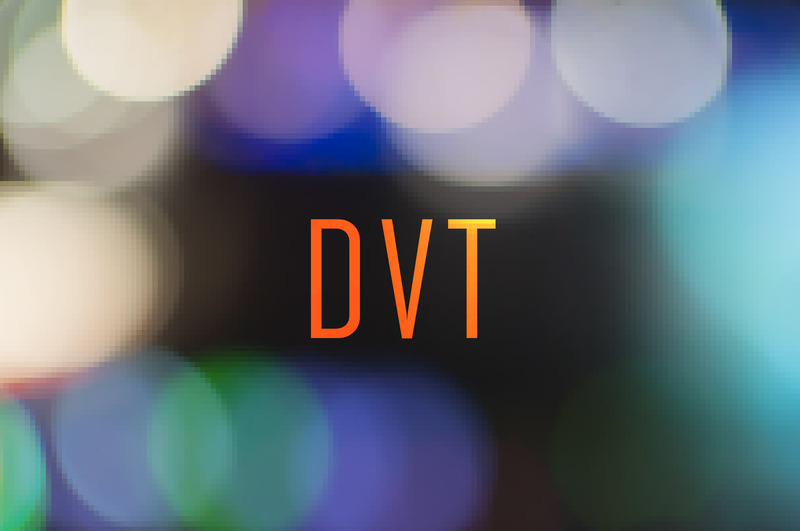 Physicians can use a variety of treatment methods to treat DVT and PE, but some of these methods can be dangerous themselves. Novel oral anticoagulants (NOACs), for example, were first approved by the U.S. Food and Drug Administration (FDA) in 2010. 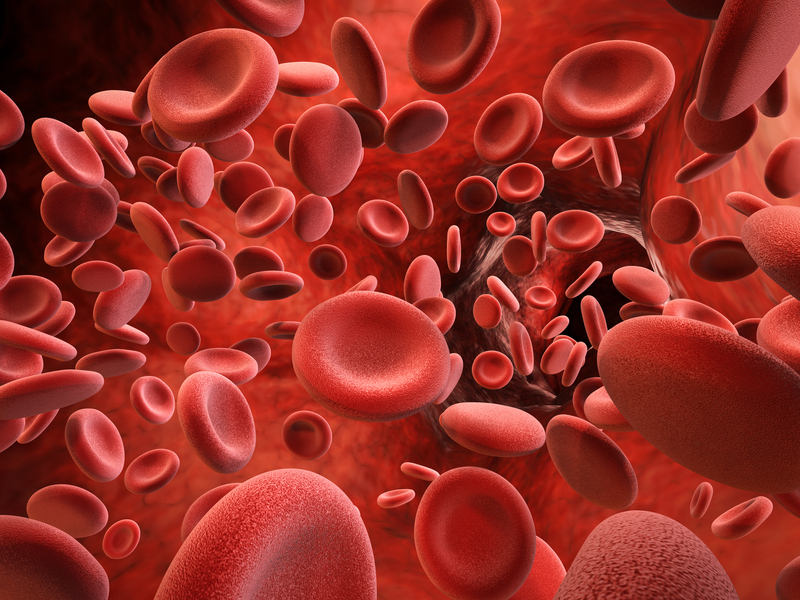 These drugs were considered a breakthrough in the anticoagulant market, which had been dominated for decades by the traditional blood thinner warfarin. Unlike warfarin, NOACs did not require routine blood monitoring and people taking the drugs did not have to follow a special diet. But something was missing when the FDA approved these drugs less than a decade ago: an antidote to stop the bleeding. NOACs like Xarelto and Pradaxa were doing such a good job at thinning people’s blood they were causing episodes of uncontrollable bleeding in some patients. Warfarin was also known to cause bleeding episodes in people, but the bleeding was easily stopped with a dose of vitamin K.
There was no such antidote for NOACs when they were first approved and only one NOAC has an FDA-approved antidote on the market now. Praxbind was approved as an antidote to Pradaxa in 2015 – five years after the drug’s approval. An antidote for Xarelto and a similar NOAC, Eliquis, is currently under development but the FDA has been hesitant to approve the drug as of yet. 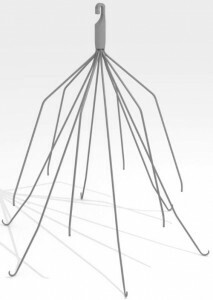 Another potentially harmful device is the Inferior Vena Cava filter, or IVC filter. These are small, cage-like devices that trap loose blood clots and prevent them from traveling to the lungs. They are implanted in the inferior vena cava, a large vein that carries blood from the lower half of the body back to the heart. IVC filters have been used in patients at risk for DVT and PE for several decades, but newer designs of the devices approved by the FDA in the early 2000s have been causing problems in many patients. 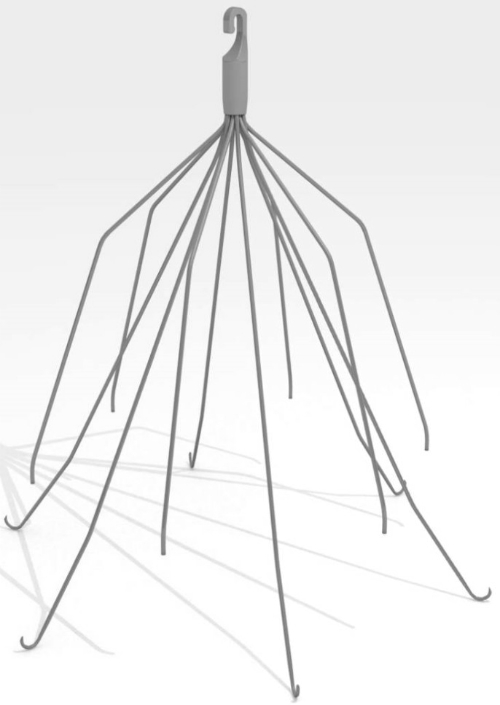 These new, “retrievable” IVC filters are only meant to stay in the body as long as a person is at risk for blood clots. In practice, however, these filters are often left in for far longer and, in some cases, indefinitely. When they are left in the body, the filters have the potential to break off and travel to the heart or lungs – mimicking the same condition they are meant to treat. They have also been shown to fracture and perforate veins. If you had DVT or PE in the past and were injured by Xarelto or an IVC filter, you may be able to take legal action against the manufacturers of those products. People who suffered uncontrollable bleeding and other complications after taking Xarelto have been filing Xarelto lawsuits against the company who markets the drug in the United States: pharmaceutical giant Johnson & Johnson and its subsidiary, Janssen Pharmaceuticals. These lawsuits allege J&J and Janssen failed to warn consumers about the risks associated with Xarelto. People harmed by IVC filters have also filed IVC filter lawsuits against the various manufacturers of the devices, including C.R. Bard and Cook Medical. These lawsuits allege the manufacturers should have known about the risks associated with their devices but failed to warn consumers about those risks. If you or someone you love were harmed by Xarelto or an IVC filter, the attorneys at Hood National Law Group are here to help. Contact us today for a free case evaluation. We can be reached 24/7 at 1-800-214-1010 or simply fill out the form on the right-hand side of your screen to see if you qualify.